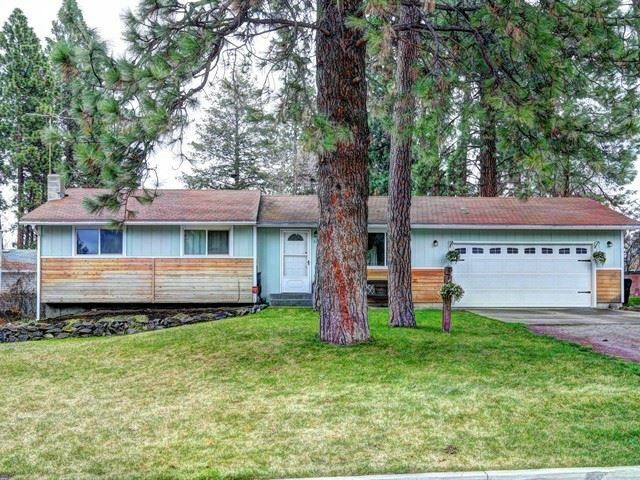 1115 S Oberlin Rd, Spokane Valley, WA.| MLS# 201914082 | Cooper Realty Services (509) 599-1111 | Spokane WA Real Estate | Contact us to request more information about our Homes for Sale in the Spokane WA area. Great Valley Rancher with 3 bedroom, 1.5 baths on main floor & 2 non-egress bedrooms in lower level. Kitchen has been updated with new counters & new appliances. Master bath has been updated. Large fenced backyard with fire pit & large deck for summer BBQs. This home has location and charm. Come see!